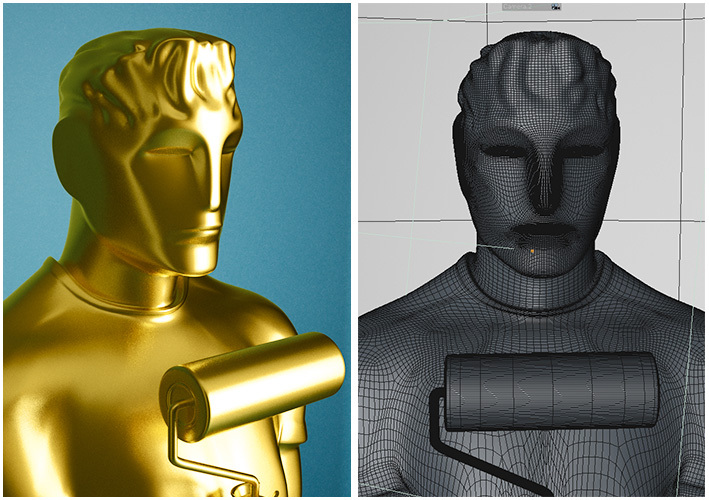 This Oscar is not so much about the image, the assignment was merely to create a printable 3D model. 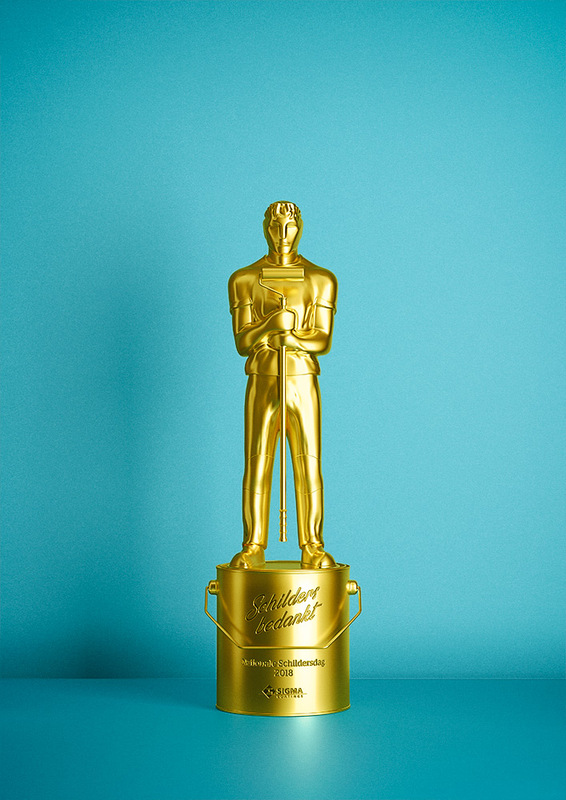 Obviously heavily based on the Academy Awards, Sigma coatings wanted a statue as a prize for the best (house) painter. As I specialise more and more in CGI it opens a wide variety of possibility’s, from photography (although rendered) to animation and 3D printing. As an example of silver 3D print you might want to check this page.